Just like our products, Country Blinds, Curtains & Shutters community relationships are built to last. As a business established for more than three decades in South Australia, we have a love of our community; and because of this we have an ongoing commitment to making it better for the people who call it home. Barkuma is a member-based, not for profit organisation that provides a range of services to assists people with disabilities to live, work and be included in the community. Country is proud to have Barkuma people assist with packing and assembly at our production facility at Mount Barker. Barkuma people do a fantastic job tackling the routine tasks that are so important to a busy factory like ours, and the work helps them learn new skills, explore their talents and enjoy being part of a team. Country is a major sponsor of Matrics Netball Club. Just like Country, Matrics are competitive, progressive and always focused on performance in the long run. Matrics Netball Club continue to be one of South Australia’s leading amateur netball clubs, and a great place for girls, boys, women and men to strive to be their very best. Country is a major sponsor of the Riverland Dinghy Club. The club is a fixture in the Riverland community and its Dinghy Derby, first run way back in 1981, has become legendary to the point that Red Bull have also become involved. Country Blinds, Curtains & Shutters as a long standing sponsor of the club, loves the community spirit and sense of fun that the Riverland Dinghy Club embraces, bringing fun and excitement to one of our state’s great regional areas. The Lockleys Football Club has a proud history and for that reason can be traced right back to 1924. The club has always been recognised as a strong performer in its league, with a winning attitude – in short, it shares its spirit with the team at Country! We have been proud sponsors of The Mighty Demons for years and so continue to support them as they bring a special enthusiasm to the Adelaide Footy League. Very much a part of the community, the West Beach Surf Life Saving Club helps create a safe environment on the beach through patrols, training programs and education, too. So as a result, it provides mateship, growth and experience for its members young and old. Country is proud to sponsor the West Beach Surf Life Saving Club, a club with a proud tradition of service to community safety. Go the Barkeroos! The Mount Barker Football Club occupies a special place in the heart of Country people; because they are the team from our ‘home town’. The club helps players from primary school age all the way to adults participate in the game; learning, growing and enjoying discovering the value of their place in a team. 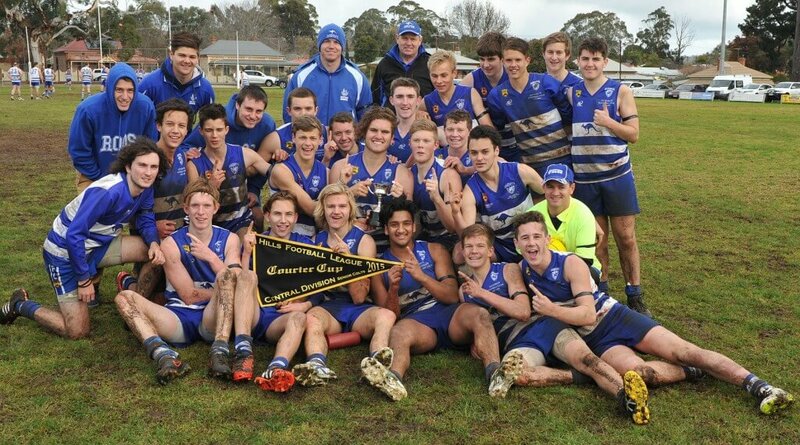 Country Blinds, Curtains & Shutters are proud sponsors of the Mount Barker Roos. The Hahndorf Bowling Club is an institution in the town; a force to be reckoned with in pennant championship play and an enormously popular social hub for its members. Country is a major sponsor of this club that is such an important part of its local community. Incorporated in 1982, the Mt. Barker Soccer Club, from committee to player level, is run entirely by volunteers. The club is all about promoting and fostering the game in the district; helping players develop their skills in a nurturing environment. 260 players strong, the club today fields over 260 players, from Under 8’s to Seniors. Country is a proud supporter of Mt. Barker United Soccer Club and its strong community spirit.